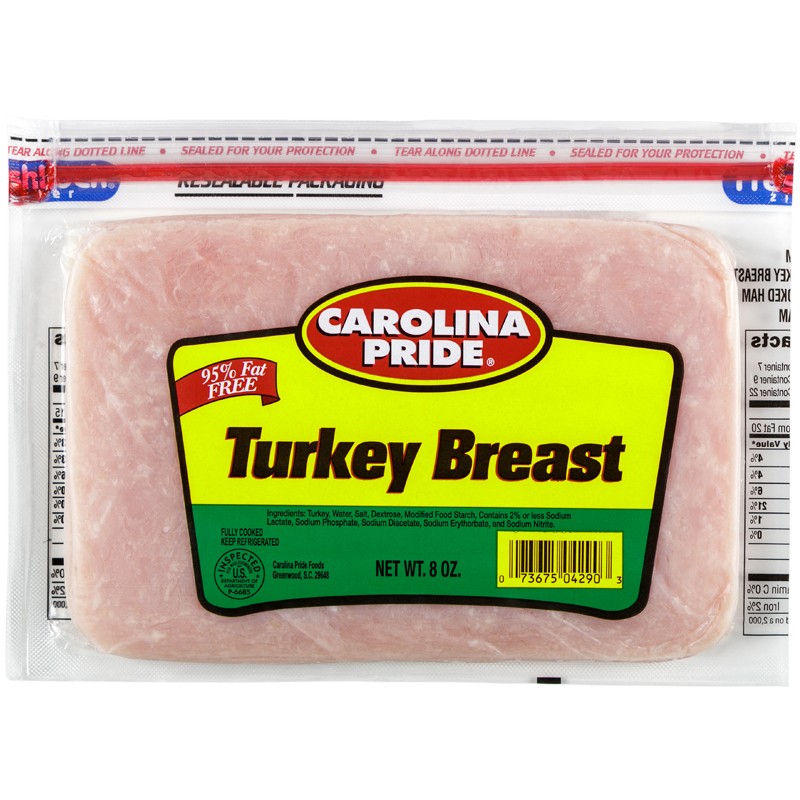 Sandwiches are more succulent when you go with Carolina Pride’s flavor-filled line of luncheon meats. Whether you have a taste for ham and turkey or bologna and salami, Carolina Pride uses only the freshest, choicest cuts to create deli meats that just taste better. 95% Fat Free. 8oz.